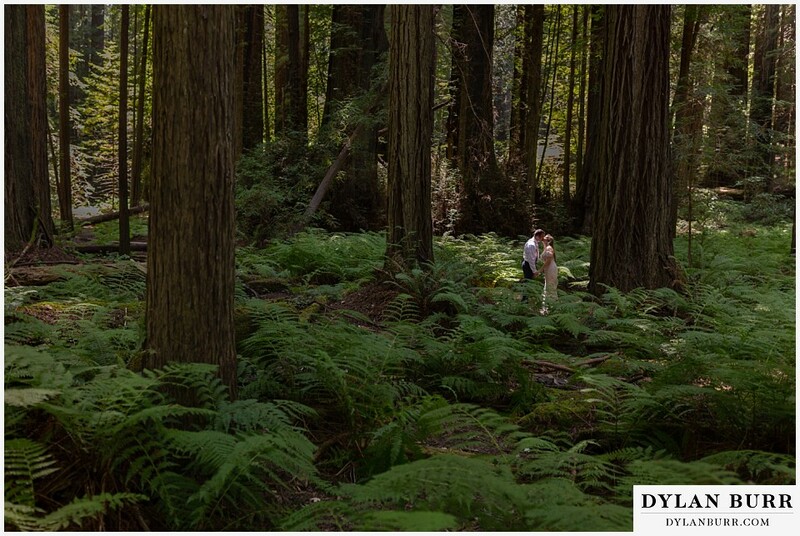 We had a four day 'adventure wedding' photo...adventure!...with Dylan starting in the San Juan forest in Colorado and ending in Santa Cruz in California. Dylan was creative, fun, and energetic. He managed to put us at ease and capture some incredible images in a variety of landscapes, lighting, etc. It was an amazing experience and we couldn't have had it with him! Finding our favorite images is tough...there are so many that are simply stunning.